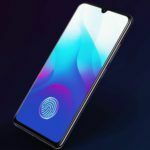 Hundreds of new devices have been launched at the ongoing CES 2019 gadget expo in Las Vegas, US, and Anker is one of the brands showcasing its newest products at the event. 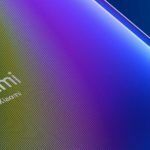 Its new products include a powerful USB Power Delivery compatible charger, an Android TV 9.0 running projector, a Dolby Atmos compatible soundbar, a few Bluetooth speakers, and an alarm clock with built-in wireless charging. 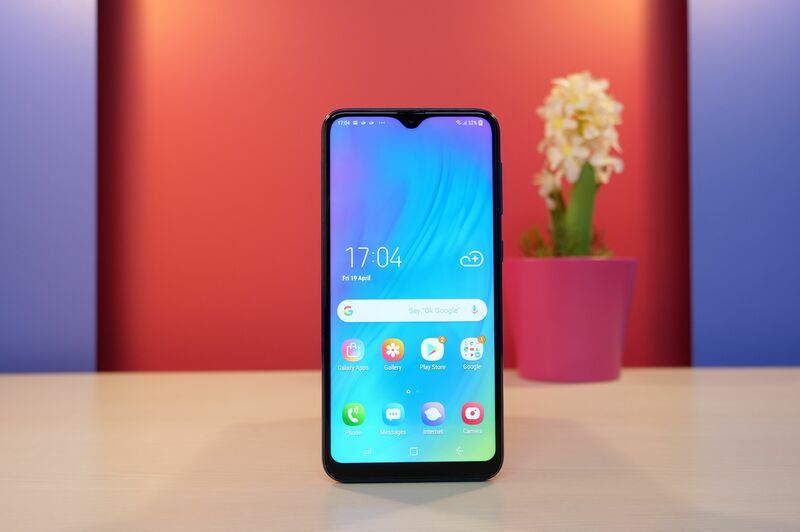 Let us have a look at each one of them and their launch dates as well as pricing. The Anker PowerPort Atom PD 1 is a small-sized USB Power Delivery-compatible charging wall adapter with a single USB Type-C port. The company claims that it can fast charge not only iPhones but also other USB-PD compatible smartphones, tablets, and power banks. It measures just 41×35×38mm, which is pretty small for such a powerful charger. It is priced at USD 29.99 in the US and will ship later this month. 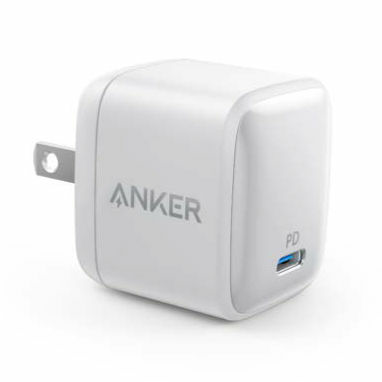 The company also plans to release the Anker PowerPort Atom PD 2, a two-port 60W USB-PD charger, later this year. There will also be a 4-port PowerPort Atom PD 4 charger with 100W output, two USB-C ports, and two USB-A ports. The Anker Nebula Prizm II Pro is a video projector which also runs Android TV 9.0 operating system. 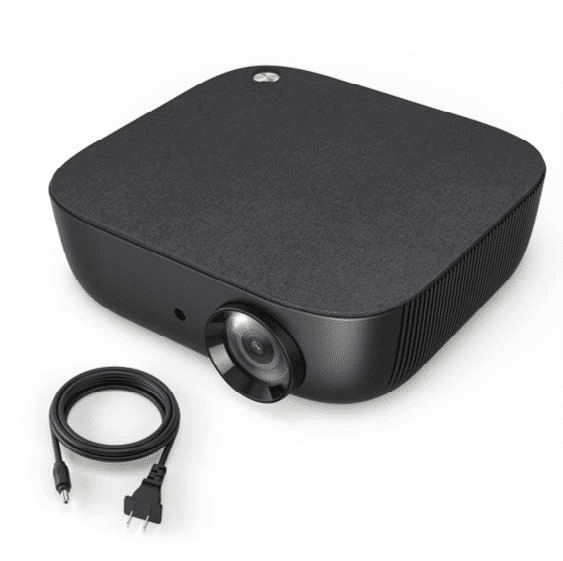 It can project 1080p resolution videos (at a maximum of 200 ANSI lumens) and has built-in dual-5W speakers. There’s an HDMI port and a USB port. 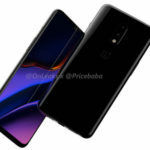 The company has not revealed many details or a launch date. The Soundcore Infini Pro is a higher-priced soundbar in Anker’s Infini series. It features 120W audio output and Dolby Atmos certification, so you can fill your living room with better audio than what your TV can produce on its own. Since there’s Dolby Atmos certification, you can experience 3D audio, but we don’t know how effective it will be since the Infini Pro relies on reflective audio rather than separate speakers. It will be available mid-spring for USD 230. 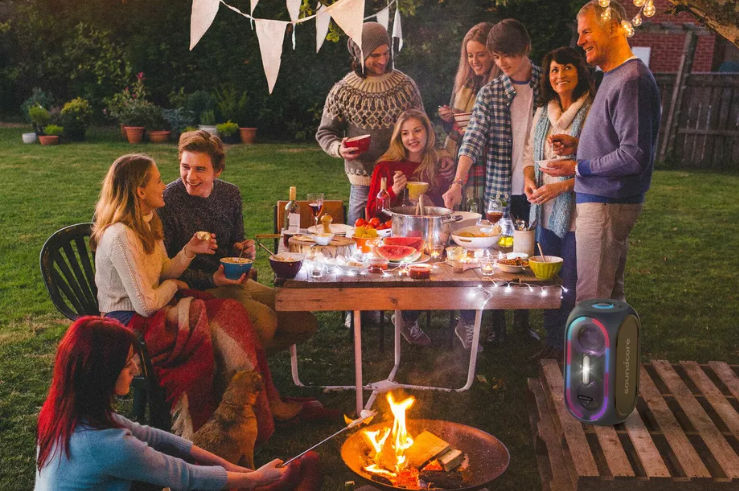 The Soundcore Rave and the Soundcore Rave Mini are Bluetooth speakers with big sound. The Rave (priced at USD 200) has two 5.25-inch woofers and two 2-inch tweeters for 160W sound. The speaker has RGB lighting and 24-hour battery life. It is IPX4-certified for water resistance but you can’t dunk it in the pool. The Rave Mini is an 80W Bluetooth speaker with a price tag of USD 150. It has a single tweeter and two woofers. It is IPX7 certified, so you can dunk it in the pool (but not too deep: three feet and up to 30 minutes). The Soundcore Icon series has two Bluetooth speakers: Icon and Icon Mini. Both these speakers can float in the water and have IP67 certified for dust and water resistance. The Icon and the Icon Mini, which cost USD 50 and USD 30, respectively. The Icon can last up to 12 hours after a single charge, while the Icon Mini can last up to 8 hours. Both speakers will be launched this spring. The Soundcore Wakey is a questionable device. 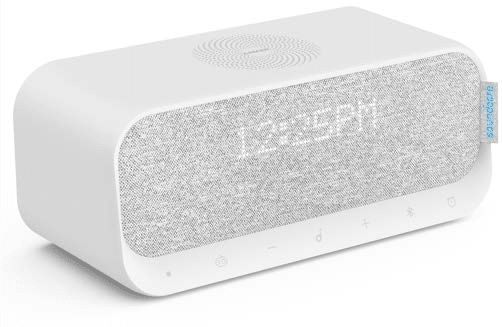 It’s an alarm clock with dual-5W speakers, built-in FM radio, six preset white noise settings, and an LED display to show the current time. However, the interesting feature of the Soundcore Wakey is built-in Qi wireless charging (for 7.5W/10W) at the top. You can place your compatible phones on top of the Wakey to wireless charge it. 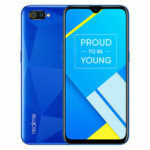 The company plans to release in late spring for USD 99.99.